Welcome to Allor Manufacturing/Plesh Industries! Our company’s focus, for more than 45 years, has been to design and build premium products for the industries that we serve. The Allor-Plesh team’s goal is to bring added value to all of our products through increased performance capacity, longer life, or just a simple modification to improve the maintenance efficiency of the equipment. Over the years we have come across new customers who are skeptical with regard to our increased performance claims. In order to win their confidence, we have offered to supply the products with a “Pay when You Are 100% Satisfied” guarantee. We have yet to not get paid in full. If you have a conveyor, leveler, or custom bearing/wheel application for which you are looking for improved performance and/or increased productivity, Allor-Plesh is ready for the challenge. Complete your name and email view the Allor Leveler Calculator. 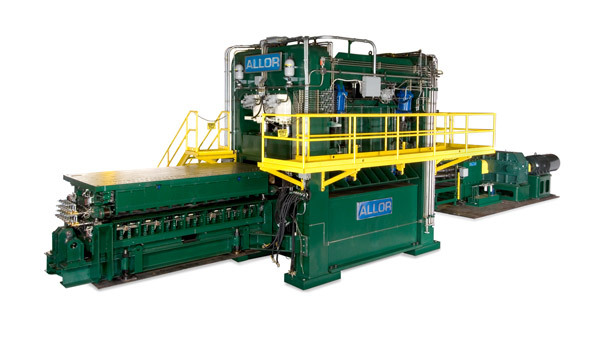 Allor-Plesh has an excellent reputation in the steel mill industry for our leveling equipment, especially with our innovative problem solving leveler upgrades and customized solutions for all leveling applications. Allor-Plesh offers more than 20 years of experience providing leveler spare parts, leveling equipment, and leveling machine customization for the steel and aluminum industries. 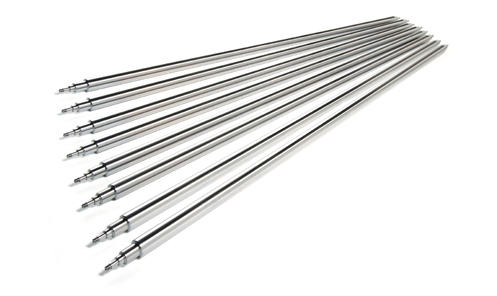 Our work rolls are designed to keep your production moving, even in extreme leveling applications. 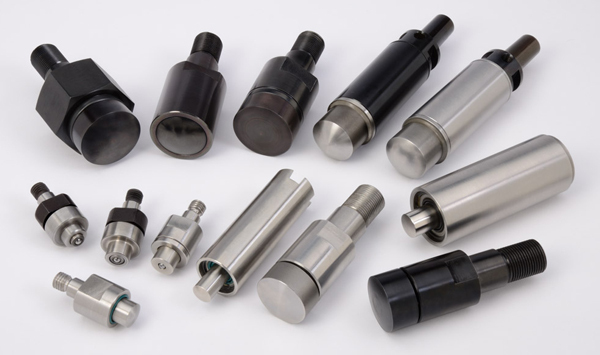 Built Allor-Plesh tough, our work rolls and other work roll equipment are precision manufactured to the highest quality standards in the industry. Allor-Plesh leveler backup bearing components are engineered with proven technology and a higher performance life than any other backup bearing on the market. Leveler backup bearings need to stand up to all operations in a variety of harsh environments, including high temperatures, high speed, water, and low-speed extreme load operation. 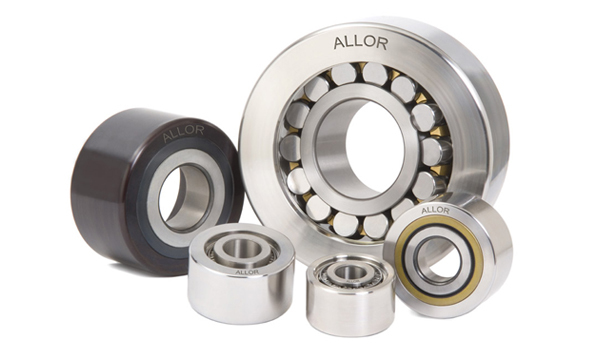 Allor-Plesh backup bearing products are the backbone of levelers throughout the steel industry. Our leveler thrust bearings are an example of our superior bearing engineering and our commitment to the leveling industry. In many applications we have also increased the performance life of leveler thrust bearings by using our extensive application experience and by engineering and designing changes to industry-standard thrust bearings. Check out the new Allor Testimonial Video! © Copyright 2017. Allor Manufacturing/Plesh Industries.